By trial and error, Mika emerged. 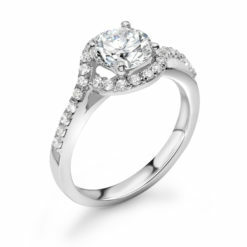 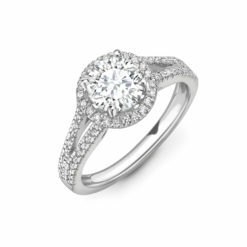 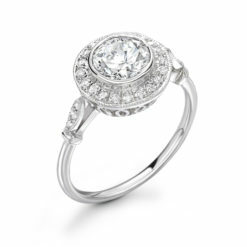 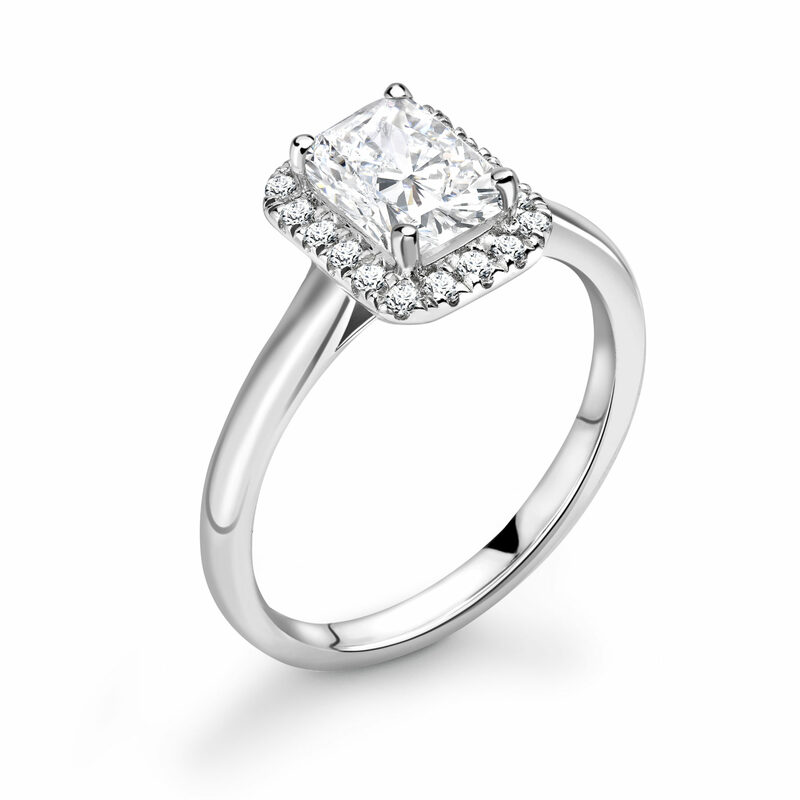 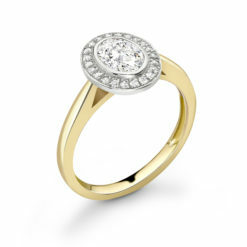 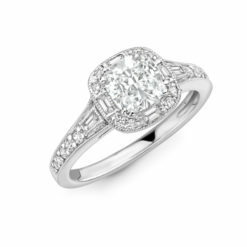 Only the most gorgeous of diamonds are set and created for the Mika ring. 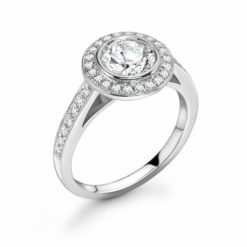 Plain shoulders, diamonds surrounding the centre, there is nothing to hide.